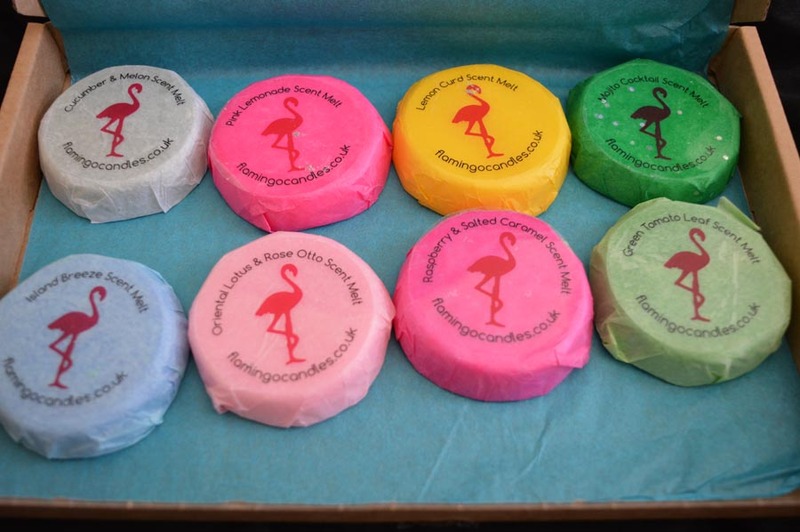 A delivery service that offers eight wax melts straight to your door for a tenner already had my ears tingling but when I heard it was from the brand Flamingo Candles I couldn’t wait to give it a go myself as I’ve lusted over their candles for ages now. They released their first box in June and I read countless posts, reviews and tweets about their subscription service which sold out ever so quickly so I made sure I signed up ready to receive my first box in July! 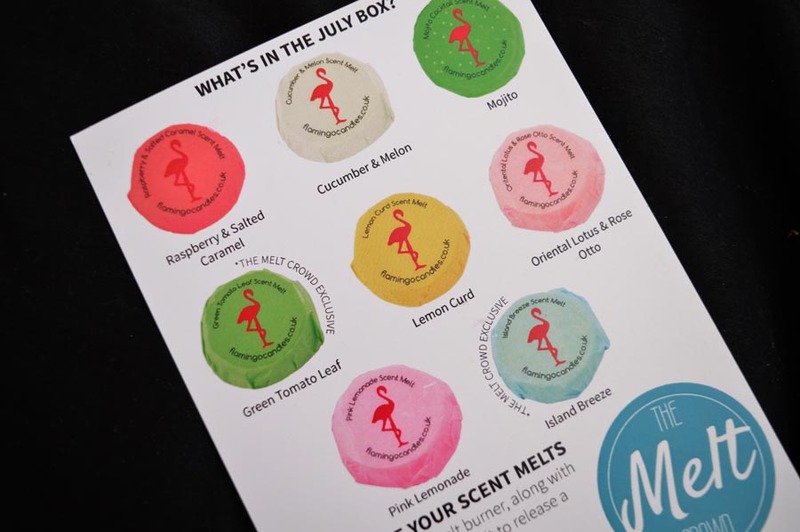 Thinking of trying it out yourself or want to know more about this wax melt subscription box? Keep reading as I reveal why this is the best wax melt subscription box yet! Don’t have a wax melter? Not to worry, with your first subscription box you receive a free wax burner so all you need is tealight candles to get started! First Impressions: My only concern with the wax melt subscription box was getting scents I don’t like. I love fruity and sweet fragrances and not a fan of spicy or musky smells so when unboxing I was a little nervous however every single melt smelt amazing! I decided to melt the one I thought I liked the least, Green Tomato Leaf, however it smells extremely fresh and warming in my flat, I was extremely wrong to judge. My favourite this month has to be the Lemon Curd based on first impressions, it has much more depth than the Yankee Candle Siclian Lemon candle that I have been a fan of for quite some time so I can’t wait to melt it. 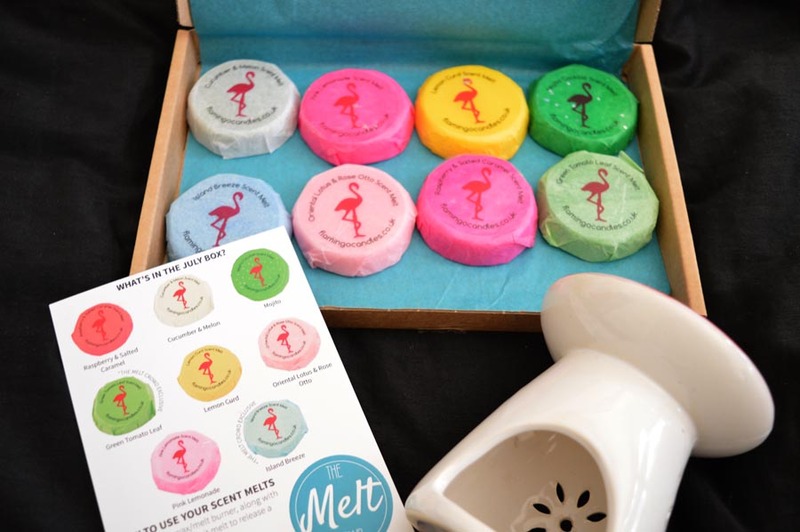 The box also contains exclusive scents for just those who subscribe to the Melt Crowd box which I think is a beautiful touch by the company! 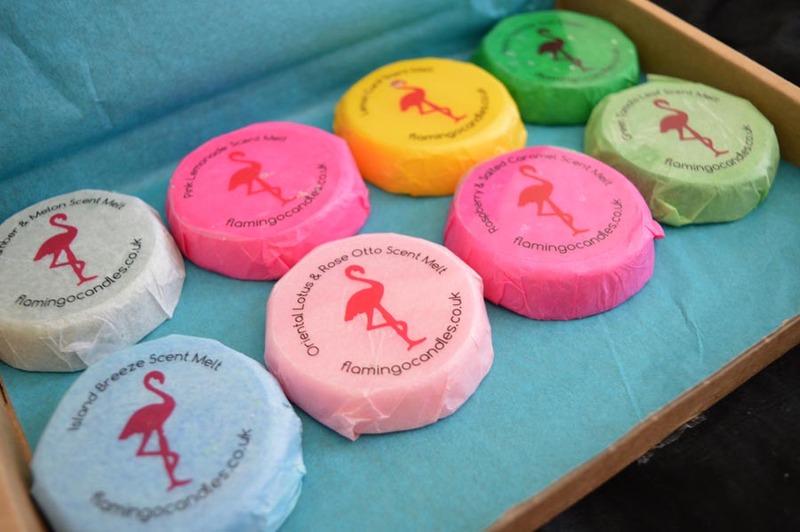 The packaging connotes the natural and organic ethos of Flamingo Candles; all are hand-poured in the UK using natural ingredients which is everything you want with something that will be making you home smell delicious. The packaging is super cute and it’s great that it will fit right in your letter box so you don’t have to worry about not being home to receive it! 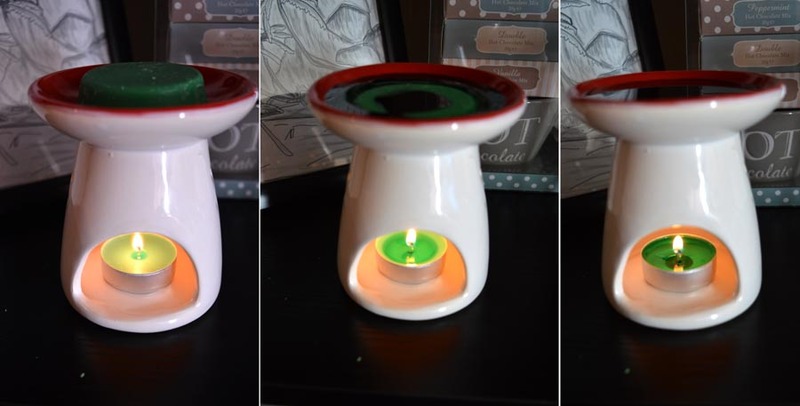 The wax melter I was a little unsure about, I was happy I received a white one but worried about the red bowl at the top however the melts rest in their and so you don’t even notice the burst of colour. It’s nice and simple and I love they provide it with you for free! 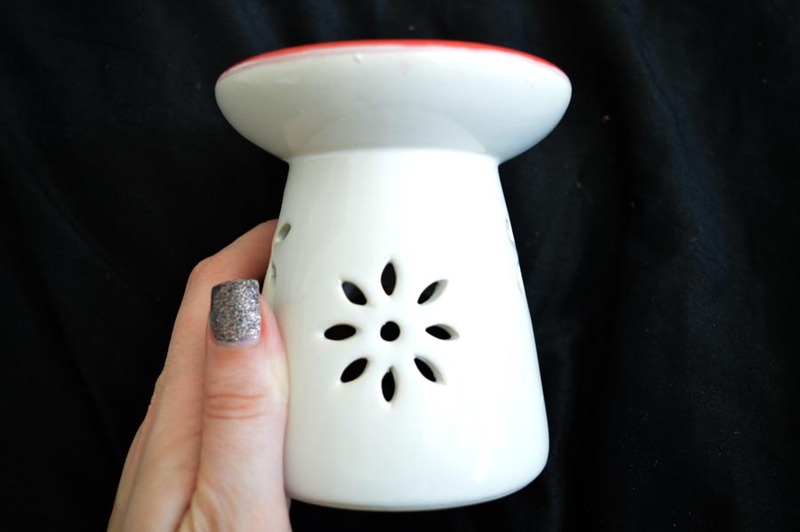 I bought a Yankee Candle wax burner before and prefer them to using candles and so this means I’m able to burn more around my flat to make it smell gorgeous! All this for £10 is amazing, not only all of the above but you also get 20% off any candles for the month on their online shop so this is a great way to ‘try before you buy’ … I couldn’t wait to melt them to see how they smell so keep reading to find out more! Using the Melts: I was so excited to try them out and compare them to others I have tried and they certainly have not disappointed. Like previously mentioned, the first to be melted was the ‘Green Tomato Leaf’ scent which despite initial doubts, smells gorgeously fresh. The depth of the scent is incredible and took only a few minutes to fill my entire living room and kitchen full of the fragrance. The scent even made it to my bedroom which was a fantastic surprise and no melts I’ve tried before have been so widespread! This strength was achieved by whacking the entire melt in and letting it burn away, however for a more subtle fragrance break the melt in half – plus this means they will last twice as long! Never used wax melts before and a little confused to how they work? No worries! 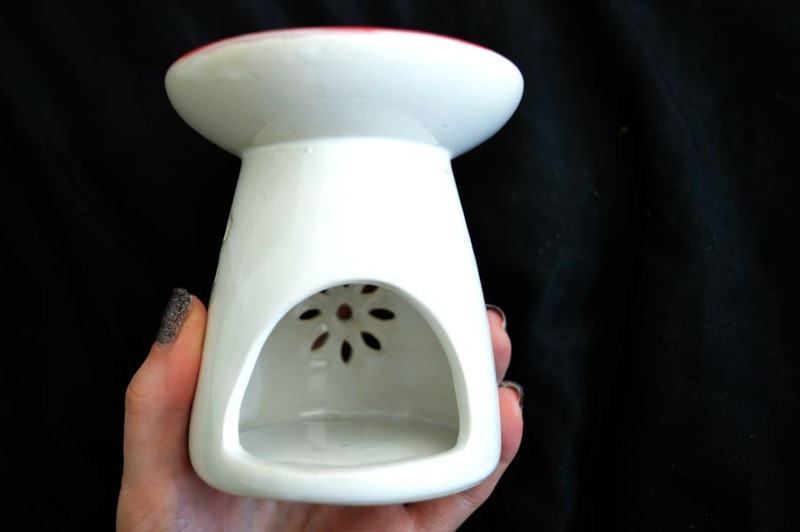 You simply add however much of the melt to the top of the burner, place a tealight candle in the hole in the burner, light it up and let it work its magic! It’s as simple as that. I much prefer these to candles now as I believe they achieve a greater depth and distance to even the most expensive candles on the market and are much cheaper to use and maintain – I’m a total melt converter and you should be too! I absolutely love this wax melt subscription box service, what’s best, you’re not signed up to any lengthy contracts, you opt out whenever you want to stop receiving the melts! I feel like it was made for candle lovers like me who want to try out a load of different smells every month. I love they all coordinate to the summery weather we are having and all smell good enough to eat and I’m going to sticking to this for months ahead. If you’re interested in signing up just click here and get your hands on August’s box! My flat is going to smell amazing because of these, but have you tried them out? Or thinking of signing up to a wax melt subscription box soon? 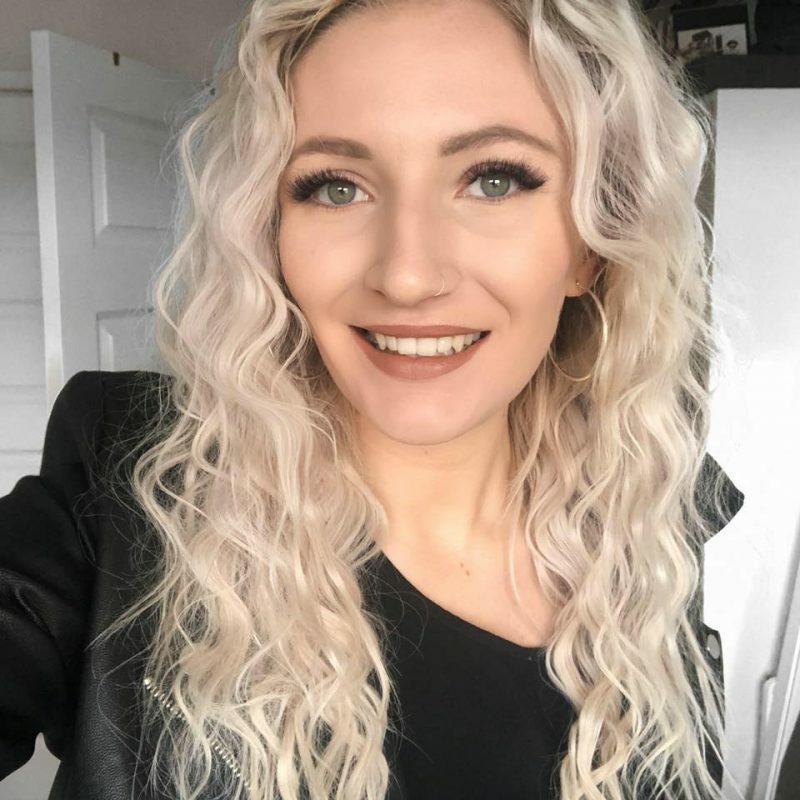 Be sure to let me know as your wonderful comments make my day!